Leading Smartphone manufacturer Micromax is increasing its share market in Mobile segment along with giant mobile sellers, Samsung, Nokia etc across the country. 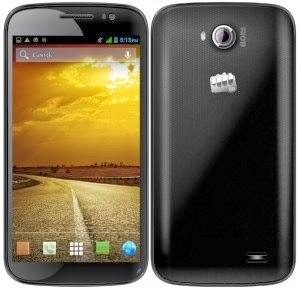 Now Micromax has launched its new version Smartphone ‘Canvas Duet 2’ which allows users can run both GSM + GSM SIMs for same telecom service providers or different at a time in a single mobile. The company is targeting middle class people to release budget mobile phones in the market. This new Smartphone ‘Micromax Canvas Duet 2’ available at Rs.15,990/- which runs on Android 4.1 Jelly Bean OS with dual camera feature.